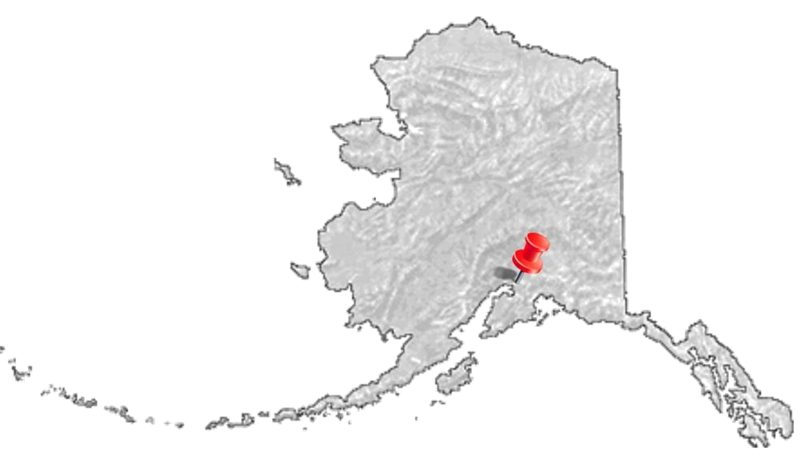 Alaska Birthing is a complete midwifery service for homebirths in the Anchorage, Eagle River, and Mat-Su Valley area. Services include prenatal, labor and delivery, and postpartum care, with the necessary lab work, and referrals for sonograms. 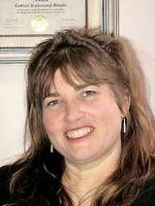 Susan Terwilliger is a licensed midwife of 28 years experience. She had a 17 year practice in Austin (Texas Birthing). She and her husband moved to Alaska for it's beauty in 2005, where she resumed her practice as Alaska Birthing. ​Midwifery care means supporting the whole experience of each woman's birth, with the understanding that it is more than a physical event. Contact Susan Terwilliger at Alaska Birthing for a free consultation if you have been thinking about your childbirth options.